IDMI maintains state-of-the-art manufacturing facilities. Our equipment is available to UCI researchers, students, industrial partners, and members of the community. We operate two distinct facilities, each with its unique flavor and philosophy. 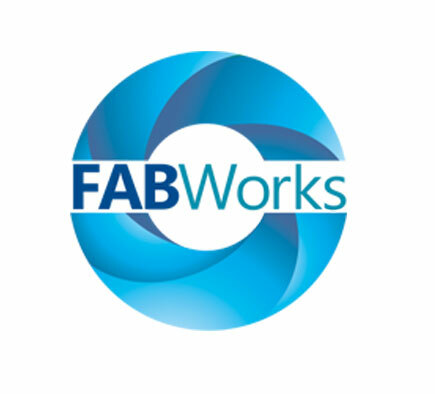 Click on the RapidTech and Fabworks links for detailed descriptions of capabilities and rules of engagement for each facility. 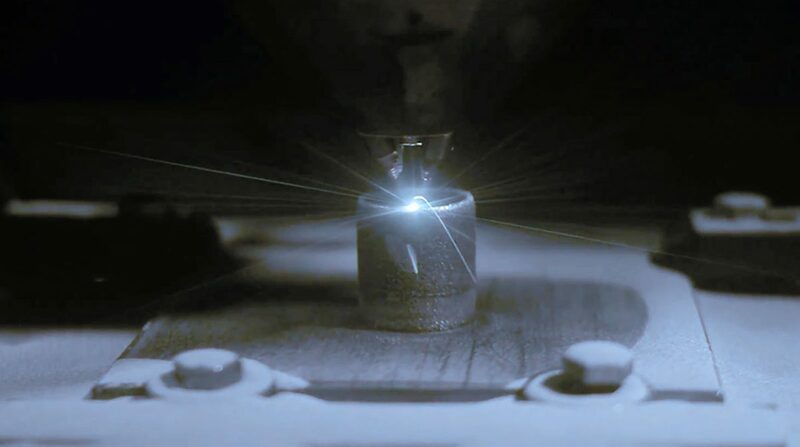 RapidTech is our high-end facility, featuring some of the most advanced manufacturing equipment on the market, with a clear emphasis on additive manufacturing (3D printing) technologies. The state-of-the-art equipment at Rapidtech is operated by our skilled technical staff and our student super-users. Training on all the equipment is provided to PhD students with a clear research need. Undergraduate students and members of the community can engage our technical staff for their fabrication needs. 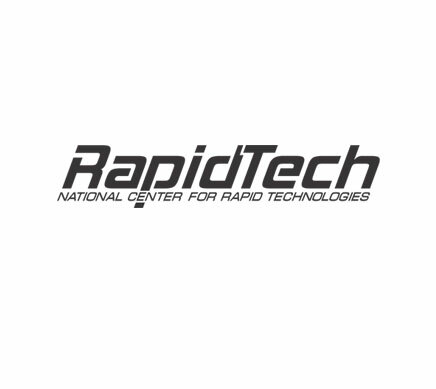 The equipment at RapidTech is primarily used for research, graduate education, advanced professional training and industrial services. The IDMI Machine Shop is a well-equipped machine shop offering mills, lathes, drill press and welding capabilities. For an at-a-glance comparison of our facilities, see the chart below. To find out more about each facility, please follow the links above.